Babies can be up to 1 month old. 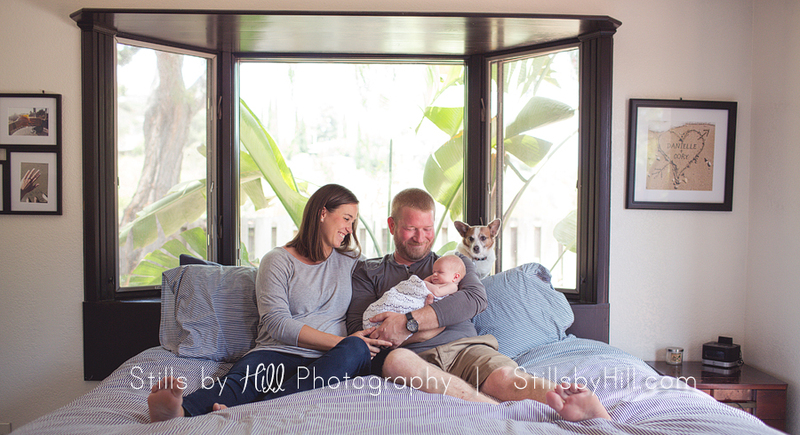 I do not bring props or backdrops as I like to capture families in their natural element. Travel fee will be added for locations beyond 15 miles of the studio address in 92020. 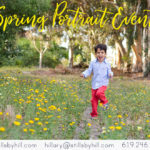 Additional sessions such as 6/7 month & 12 month may be photographed as a family session on-location, or in my home studio. 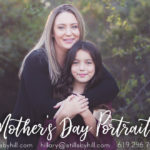 I do not photograph families in-studio. Creation fees cover my time and talent. Prints & products sold separately at your in studio customized ordering appointment. Sitting up (6/7 month), Birthday (12 month) & a family session in year two. Maternity, Newborn, Sitting up (6/7 month), Birthday (12 month) & a family session in year two. Payment for watch me grow is due at each session- Package is unable to be paid in full at booking.